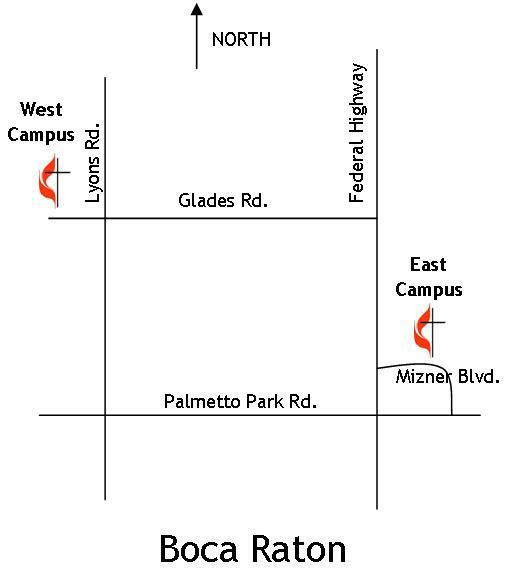 The East Campus is located between Palmetto Park Road and Glades Road, just east of Federal Highway (US 1) on Mizner Blvd. 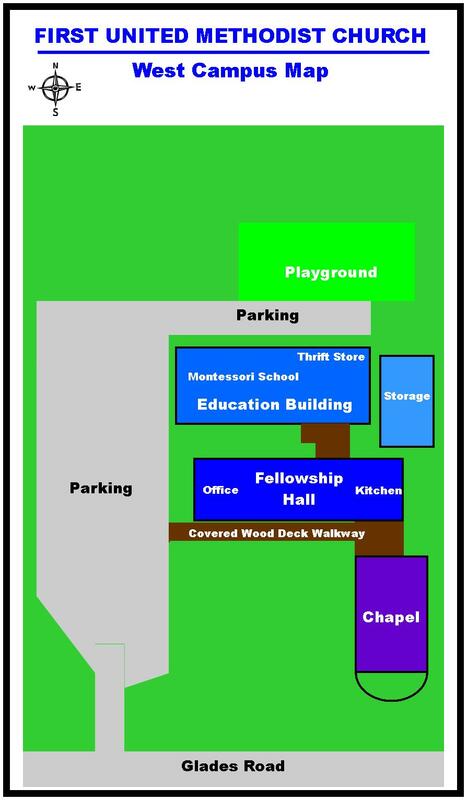 We are across the street and directly behind the Mizner Park Amphitheater. 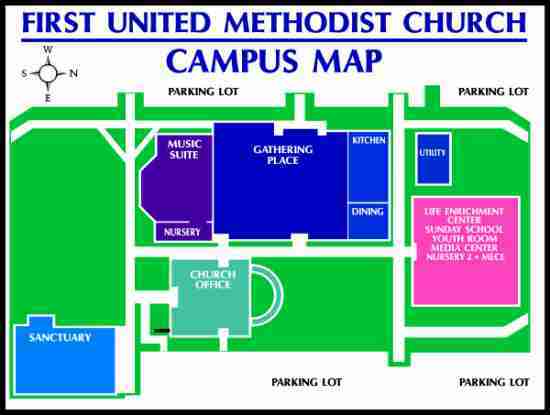 The West Campus is on Glades Rd., just west of Lyons Rd., on the north side.